Renault India is marking its return to the Indian market as a solo venture and it has begun its innings with the launch of the Fluence saloon. 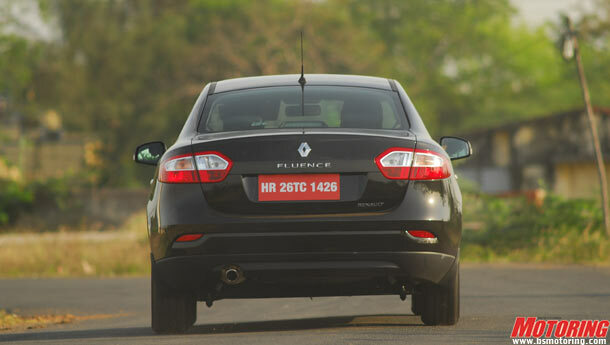 Prices for the Fluence diesel are pegged at Rs 12.99 lakh, while the petrol model is priced at Rs 14.4 lakh. 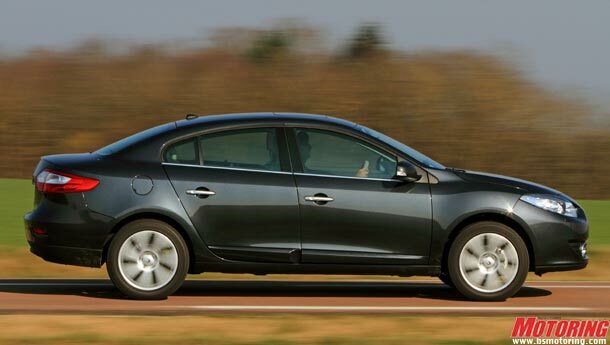 There is just one trim level for both the petrol and diesel. Renault has made its entry in India by bringing a product in the entry D-segment – a segment currently ruled by the Toyota Corolla and includes products such as the Honda Civic, Chevrolet Cruze, Skoda Laura and Volkswagen Jetta. Over the last few years, this segment has not witnessed the kind of growth that the C and premium D/entry E-segments have seen due to lack of new players. But now, with the entry of Renault, one hopes to see more action here as Honda prepares a new Civic for 2012, Ford plans an entry with the Focus in the same year as well and VW will bring the new Jetta later this year. 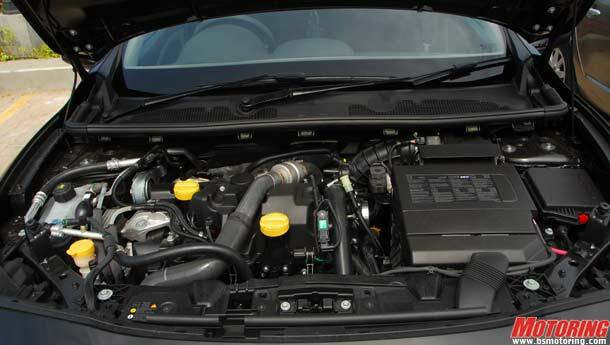 The Fluence is powered by a 1.5-litre diesel motor with 112 bhp and is mated to a 6-speed manual while the petrol version is a 2.0-litre motor with 135 bhp and is linked to a six-speed CVT gearbox. 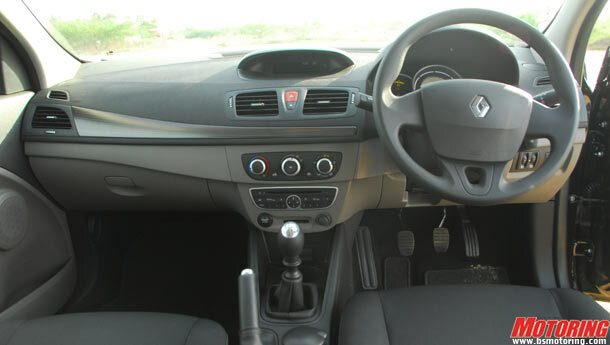 The diesel is a basic spec car with a stereo and four-speakers, airbags, ABS and ESP as standard while the petrol version comes with leather all around, cruise control, USB/aux, air-vents at the rear, parking sensors, leather wrapped steering wheel, netted screens among others. *Prices are estimated, ex-showroom, New Delhi. Kindly check with your local dealer for exact prices.